Interior details matching with fashion icon clothes colors. 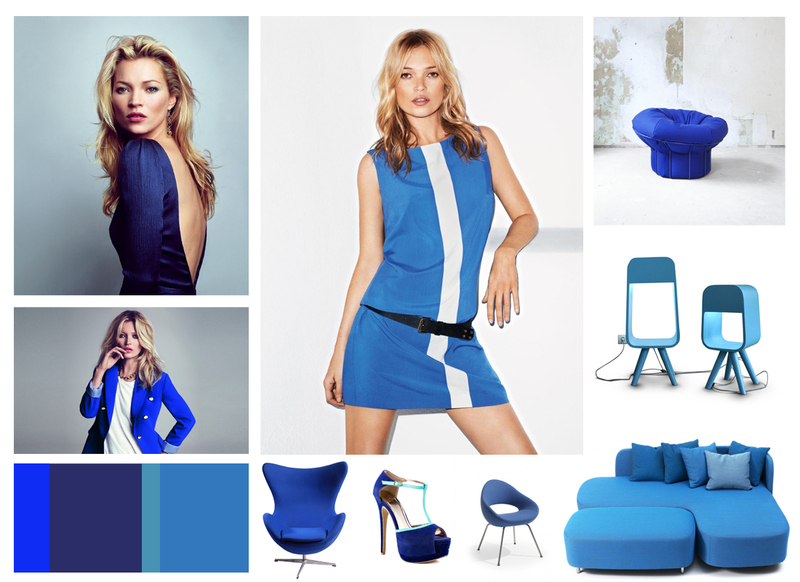 Mood board – a new section in my blog. You will find collages in accordance with a proper topic, mood, etc. For the first post I have chosen a style icon Kate Moss and her cloth style, more precisely, furniture, accessories, etc. that matches a color.